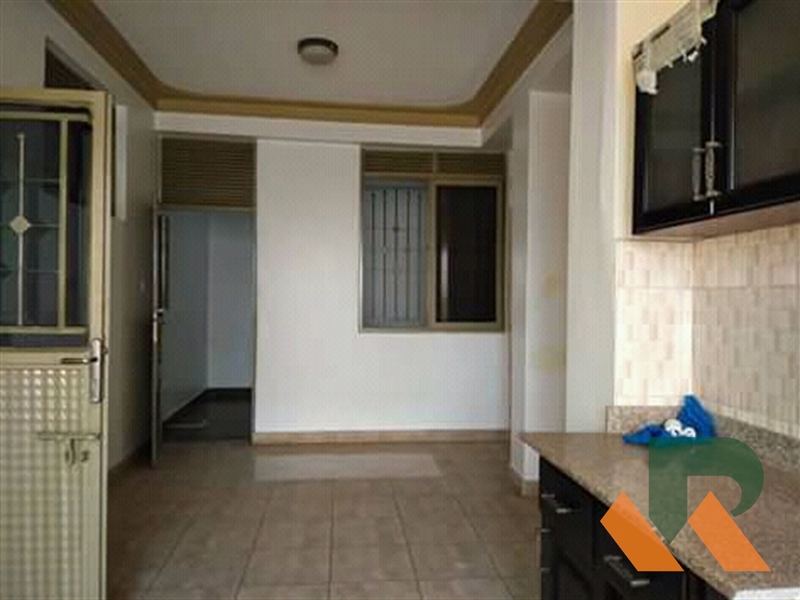 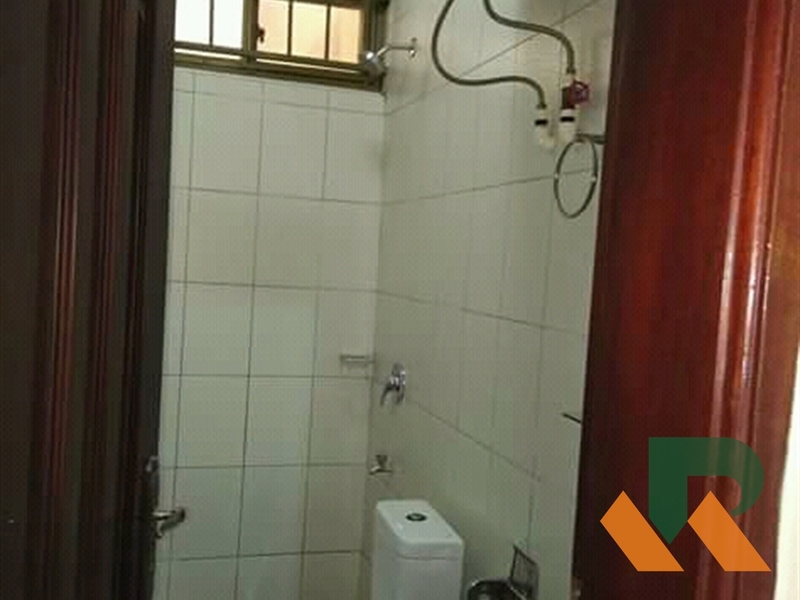 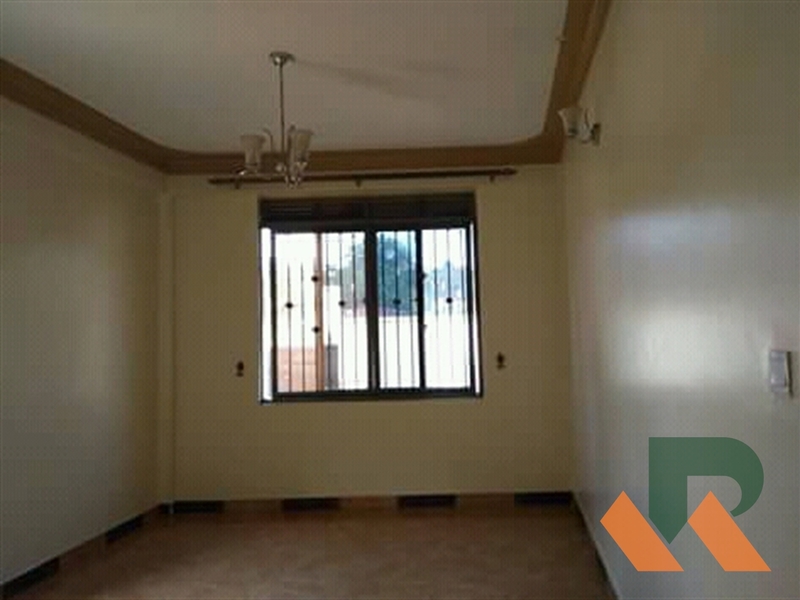 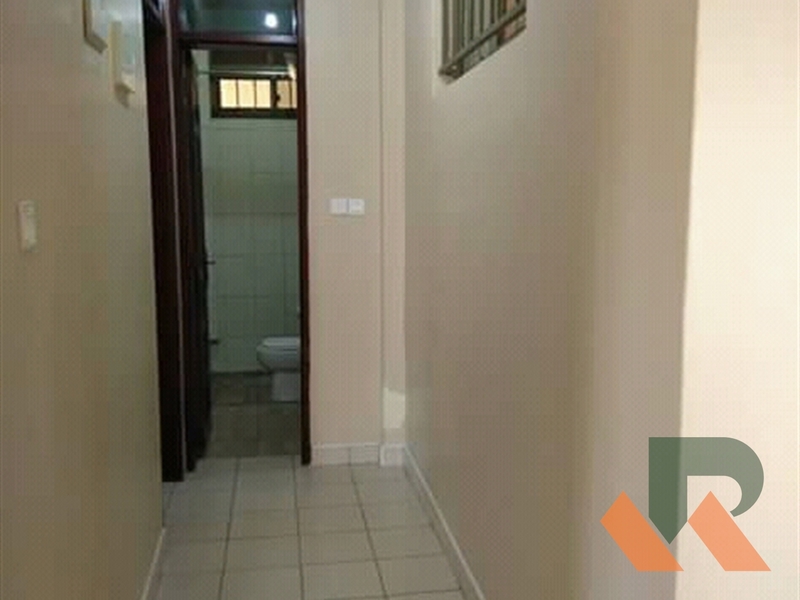 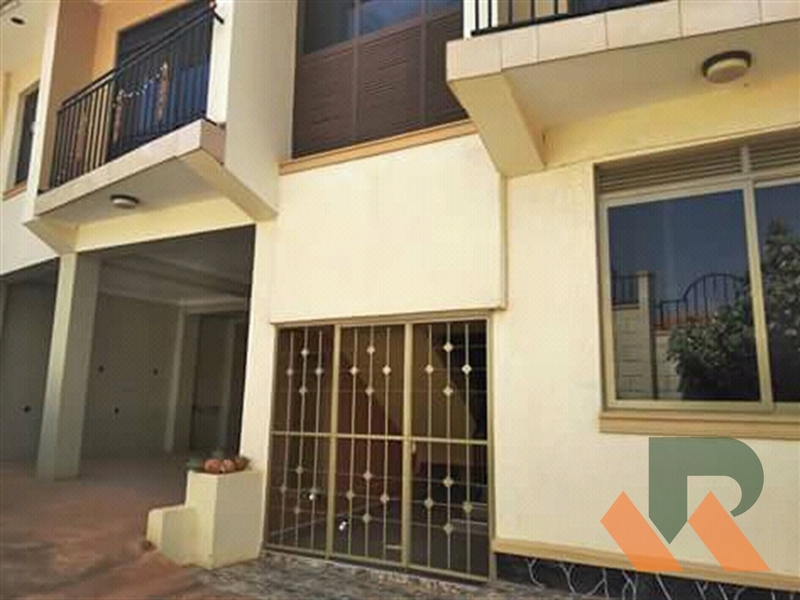 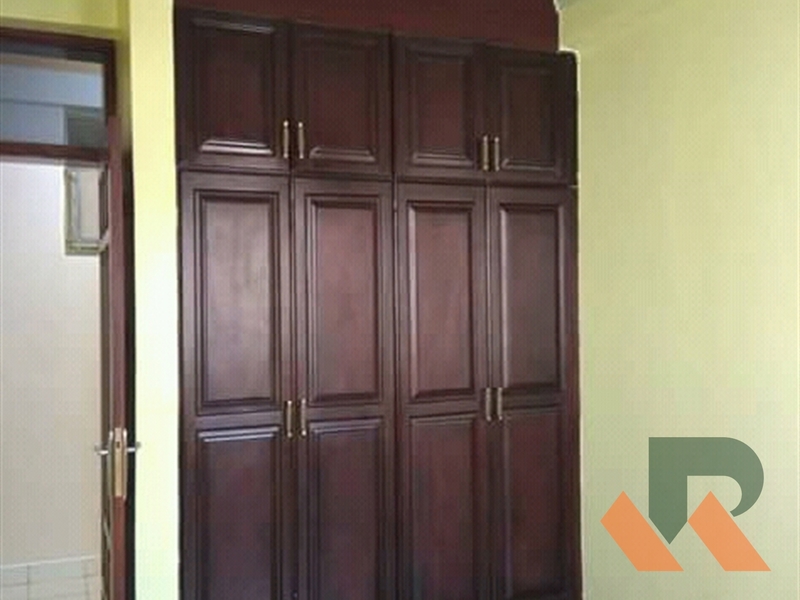 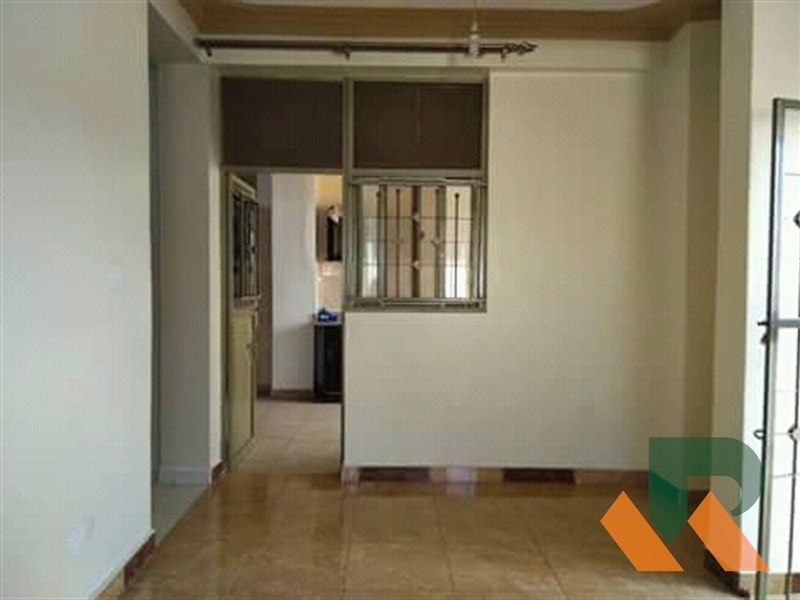 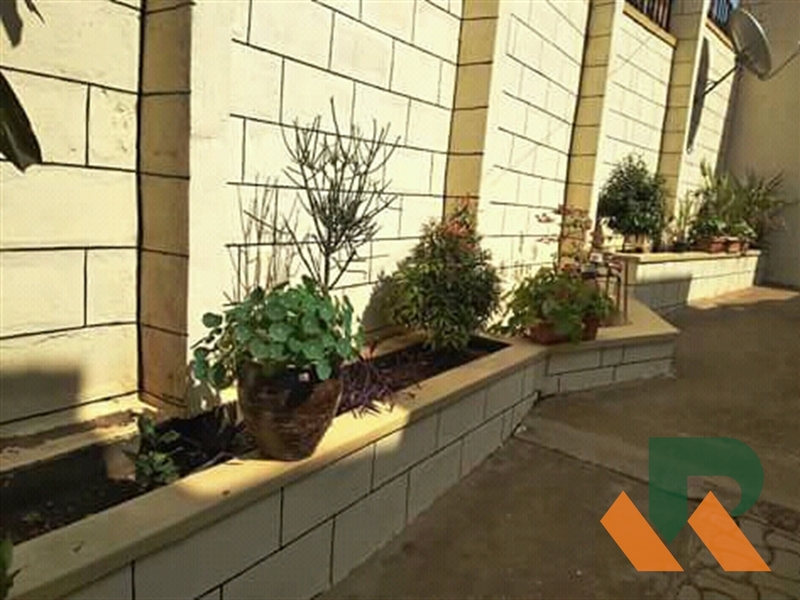 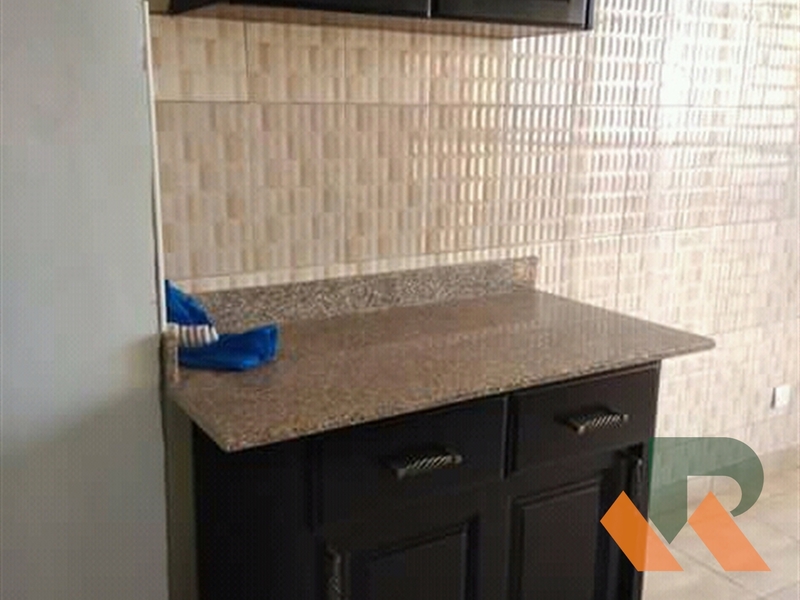 2bedrooms,2bathrooms for rent at 900,000shs per month. 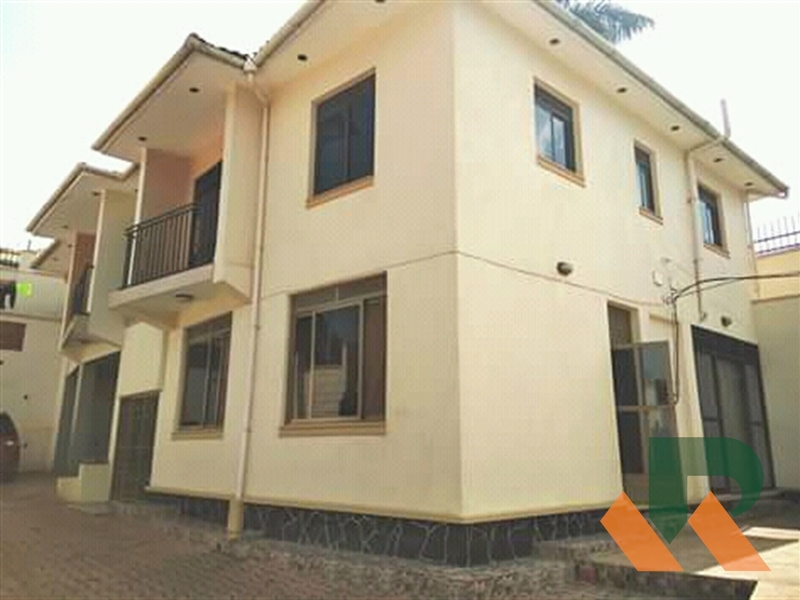 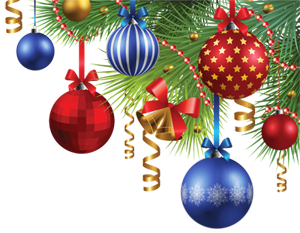 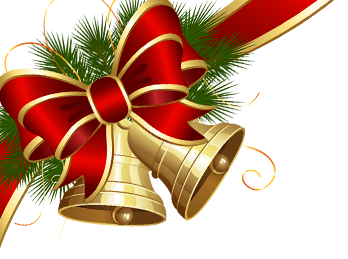 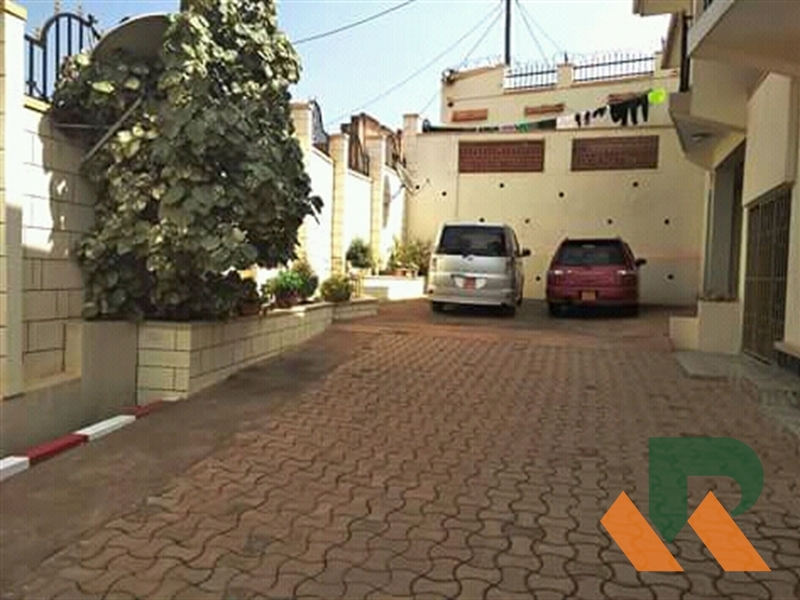 Its located in Ntinda,very private with only 3units in the gate. 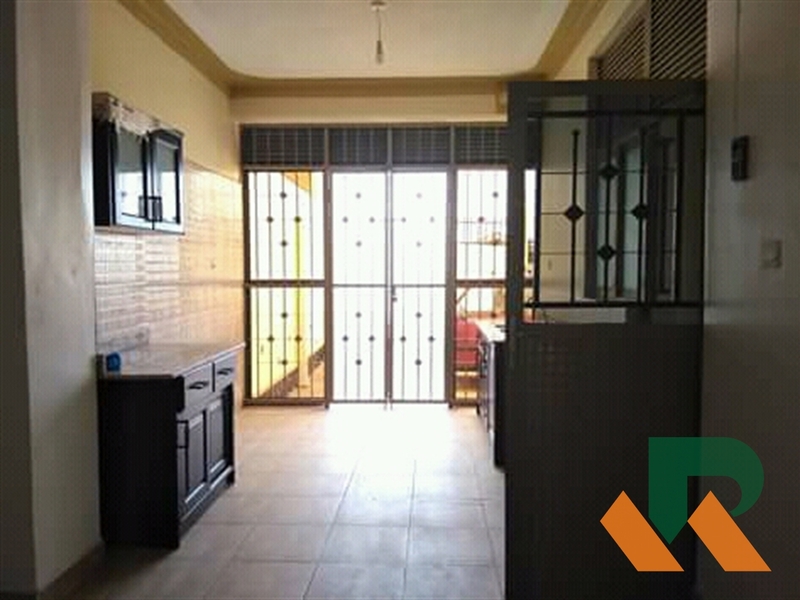 Am interested in viewing this property (with code 31900) on 4/20/2019 at 3:00pm, please confirm my appointment.